Running a brewery is a labour of love, every brewer will tell you that. Whether you are local or multinational, the passion for creating a unique and outstanding beer is often the main motivation behind brewing. But the administrative things are important too. You can’t run a business on love alone. You need comprehensive brewery management software that helps you assess costs and understands your customers. This is easier said than done. There’s plenty of self-proclaimed ‘brewery software’ companies who specialise in providing all-encompassing business solutions for brewing companies. But most of these are nothing more than a glorified bog-standard cloud solution, without the functionality that you really need. But catering to a niche market shouldn’t just be about a fancy name and flashy marketing. It should address the day-to-day problems your brewery faces. Instead of choosing a brewery management software that focuses solely on your industry, why not outpace the competitors by getting an ERP system that has been proven to work for every type of business, including your industry. Shouldn’t that be the standard we set for useful business solutions? After all, the value of software isn’t based purely on its recommended applications – it’s about the outcome. That’s why we decided to put together this blog, which outlines how NetSuite could be the perfect brewery management software for your business. NetSuite is one of the most popular business solutions for brewers and is actually the #1 solution for cloud breweries. Not only is it widely recognised as one of the sturdiest platforms currently on the market, it has specific benefits which are uniquely relevant for breweries. A CRM system, Salesforce Automation, and Order Entry Management Tools – to name just a few – are all widely used by breweries, helping them unlock the power of automation and integrated workflows. Furthermore, accurate and real-time inventories give you all the management visibility you need to oversee your production processes. From grain-to-glass, NetSuite gives you the confidence you need to keep going. With your operations under control, you can focus on your craft without administrative interruptions. Invoicing and distribution analyses can also help you understand your business cashflow as you identify processes that still need to be improved. Better still, this allows you to link your back office with the rest of your business. Seamless interaction allows you to provide a better customer service and ultimately, better beer. By far the biggest benefit of NetSuite is the information it tells you about your greatest asset: your customers. Any business solution should seek to enhance your product and that always starts by drilling down into consumer behaviour. You can then counterbalance these insights against the production costs, marketing expenditure, and the ROI of your various products. This way, you can maximise profitability while also pushing innovation and discovering gaps in the market that you can fill with new and exciting beers! 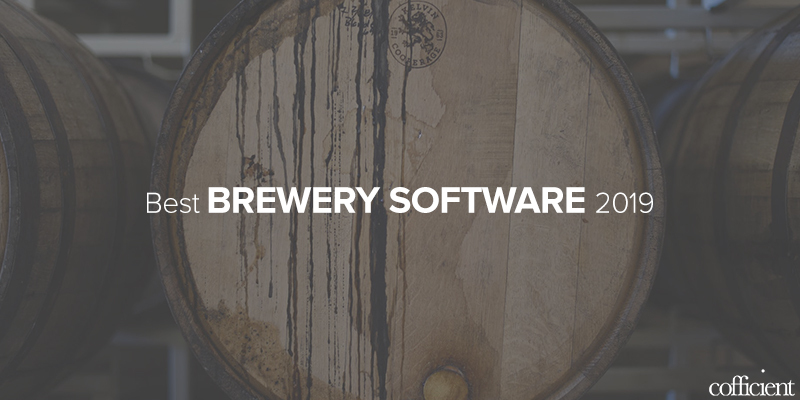 After all, your brewery may be nostalgic and old-school, but your software certainly doesn’t have to be. Get in touch with us for more information regarding NetSuite implementation for Breweries.